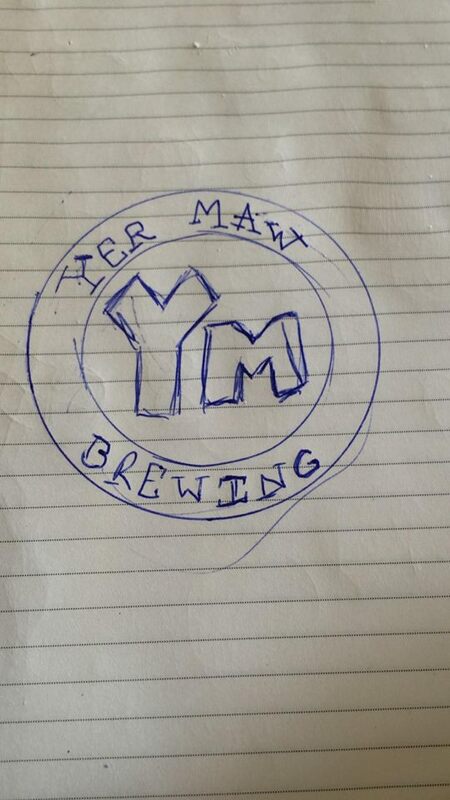 With other matters more important on their mind, Yer Maw Brewing took a break from developing their designs, but happily got back in touch early this week with some ideas, and sent us through the below images that they’d been sketching in a notebook. 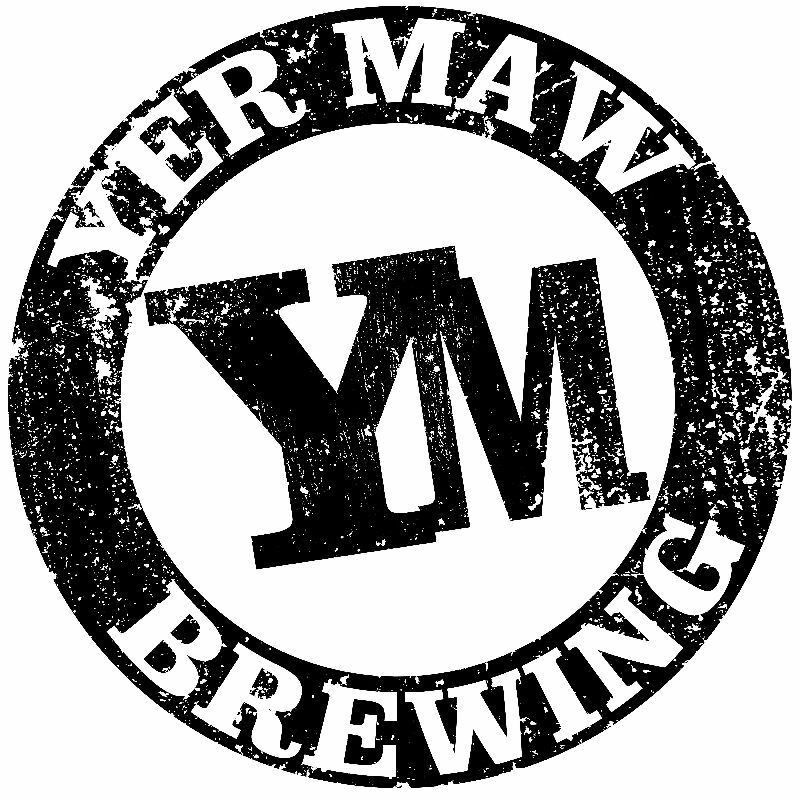 We were only too happy to take this design, and develop it into the below designs which Yer Maw has accepted. 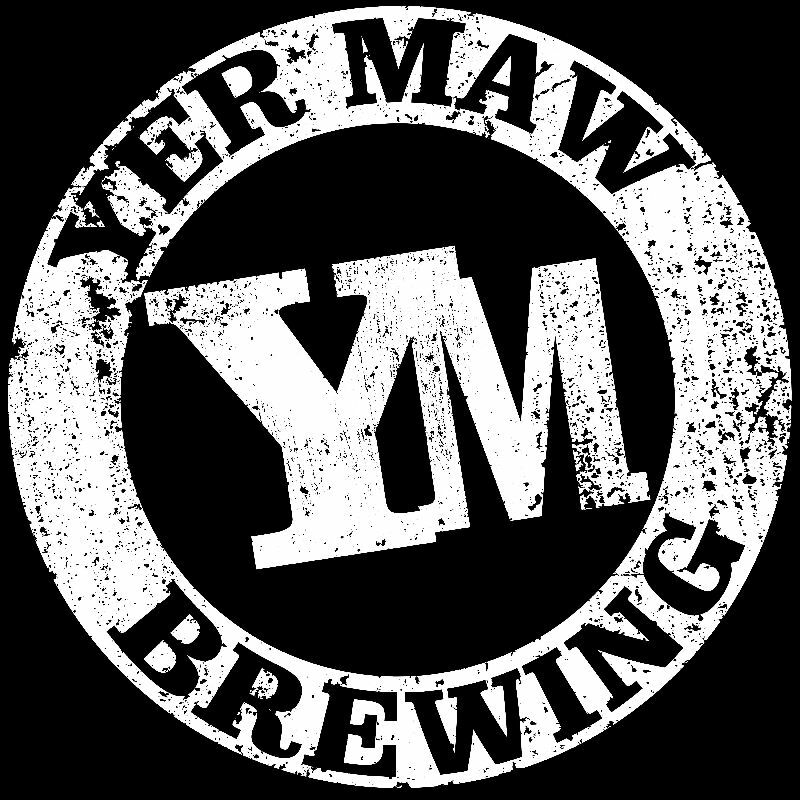 Work is now progressing with a generic “Yer Maw” beer label to use as a basis for each of their beers as they are released, as work continues we’ll update with that. Can you please tell me the names of the guys at Yer Maw? I am a brewery researcher and keep a database of breweries.